There are thousands of WordPress plugins available for enhancing websites visually and making them easier to manage. How do you know which to trust? Many of my clients are small business owners, looking for plugin recommendations that are not only useful but can help them take their business to the next level. 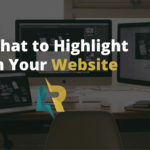 No matter what type of business you have, there are a few standard plugins and website tools to help you improve your online presence. I’ve used countless plugins, and all of the recommendations below have been tested and used by me time and time again. Plugins are basically apps or extensions for your website. You can use them to customize your site visually, add features, make your content function in a certain way, automate tasks and so much more. Just like apps on your phone, there are plugins that do just about everything. 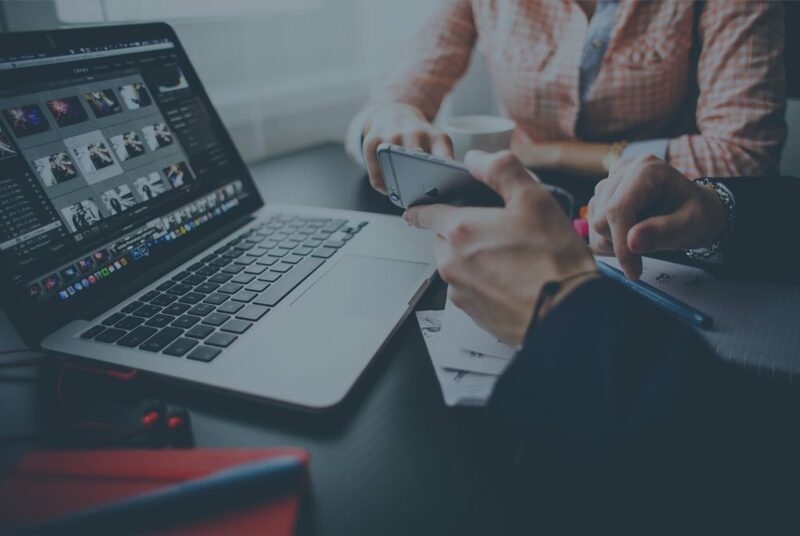 So, without further ado, here are the best WordPress plugins for small business websites. Yoast SEO is one of the most popular SEO WordPress plugins and for good reason. It helps you to optimize your pages by giving you full control over your sit’s breadcrumbs, URL’s, meta tags, alt tags and more. 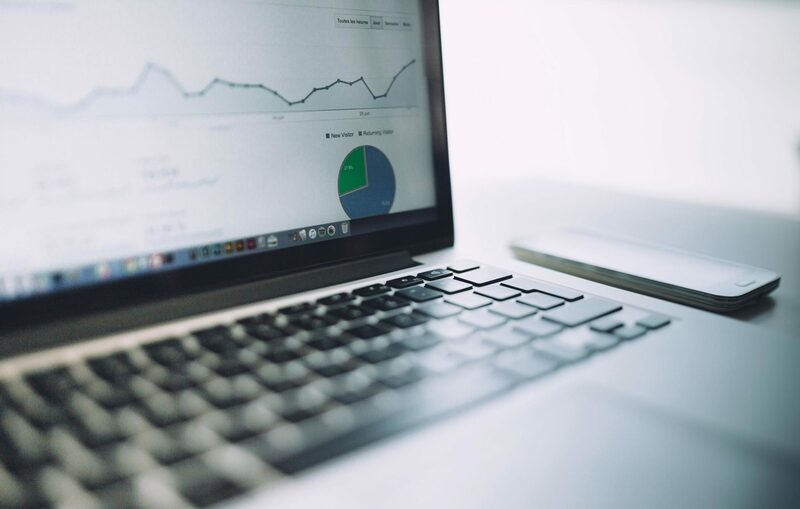 It keeps track of your page titles, body copy and keywords you are using and serves as a guideline for proper optimization. Yoast SEO has both free and paid versions. Backing up your website files can save you from a disaster such as a website hack, server crash or if something goes wrong with a website update. You can quickly and easily restore your website back to its original state in a matter of minutes. Updraft gives you the ability to schedule regular backups of your website files and can automatically store them to Google Drive, DropBox, Amazon S3 and many other off-site storage locations. Some WordPress hosting companies already offer file backups, but if your host doesn’t not, this backup plugin is perfect. There are both free and paid versions. No website should ever go without some sort of security monitoring. There are MANY MANY great security plugins out there but, one of my favorites is WordFence. There are both free and paid plans depending on your budget. This plugin monitors your site for hacks and file changes and notifies you via email if anything is at risk. It also allows you to set rules for allowing only a certain number of login attempts before locking out users. 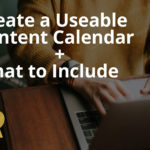 Every blogger needs to keep an editorial calendar and now you can keep it within your website with this easy plugin. Look at the monthly overview to see what will be published each day to help you stay organized. I love this plugin because you can drag and drop posts from one day to the next and it automatically updates the scheduled publish date and time within WordPress. WP Editorial Calendar is FREE! The speed of your site has a lot to do with the size of the images that are being loaded. The WP Smush plugin helps you to compress all of your images so you never have to worry about oversized graphics slowing down your page speed. Stop unnecessary information in files from being uploaded and display your graphics without any loss of quality. This cuts out all the bulky data without slowing down your site. WP Smush has both paid and free versions. This lead generation plugin helps you to build email lists with their easy to build call to action forms. You can design every kind of opt-in form from e-book downloads, newsletter signups and more. You can place the forms anywhere on your site and link them to your MailChimp email marketing account to automatically build your lists. For one site, this plugin costs $69 and is well worth it. 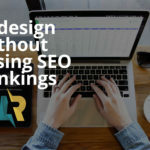 LR Design has years of experience designing WordPress websites for many industries from E-commerce, healthcare, business, manufacturing, non-profits, and more. Let’s Chat!